Are you planning to show before and after images on your website? Sometimes you want to show the difference between your edited and original images. 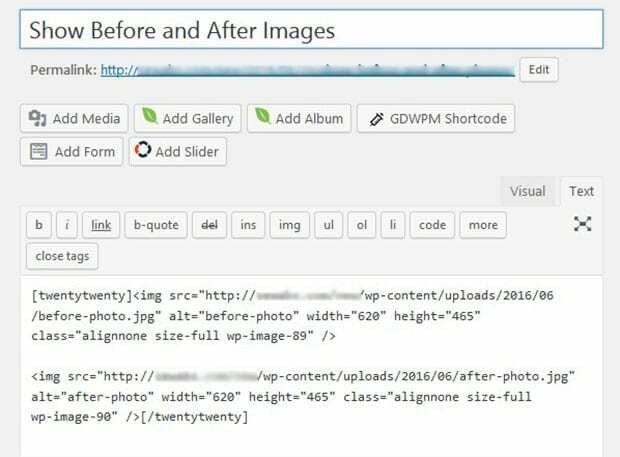 In this tutorial, we will share how to show before and after photos in WordPress. You need to use a plugin to display a before and after image. Two images will be used in this process. 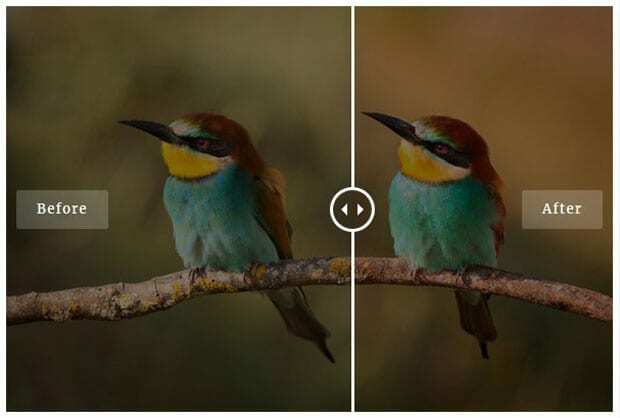 Your first image can be the before version and the second image can be the after version. The first thing that you need to do is to install and activate TwentyTwenty WordPress plugin on your site. If you want to learn about installation, then check out this guide on how to install a WordPress plugin. Upon activating the plugin, you should go to Posts » Add New to add the images and the before-after viewer. Now you need to add the shortcode. The TwentyTwenty tag will open before the first image and close after the second image. You need to make sure that both the images have same dimensions. First image should be your before image and second image should be your after image between the shortcode. 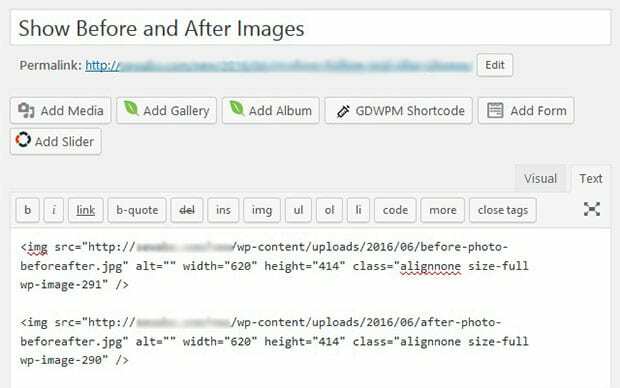 We hope this tutorial has helped you to learn how to show before and after photos in WordPress. You may also want to check out our guide on how to create a classic image slider in WordPress and read about the best email marketing services for small business. Does the TwentyTwenty plugin work inside a Soliloquy Slider?